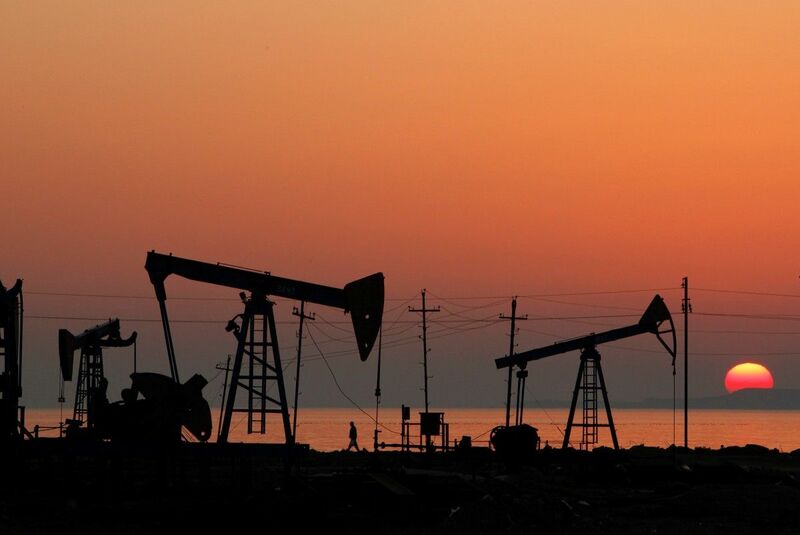 Oil prices edged up on Thursday, clawing back some ground after losses in the previous session, according to Reuters. Traders said the market was range-bound as falling crude inventories provided price support while high output was capping gains, as reported by Reuters. Brent crude futures LCOc1 were at $50.44 per barrel at 05:43 GMT, up 17 cents, or 0.3 percent, from their last close. Read alsoOil prices edge up on falling U.S. crude inventories, but global glut still weighs – ReutersU.S. West Texas Intermediate (WTI) crude futures CLc1 were at $46.84 a barrel, up 6 cents, or 0.1 percent. The slight gains followed a more than 1 percent fall in the previous session. Energy Information Administration (EIA) data on Wednesday showed that commercial U.S. crude oil stocks C-STK-T-EIA have fallen by almost 13 percent from their peaks in March to 466.5 million barrels. Stocks are now lower than in 2016.